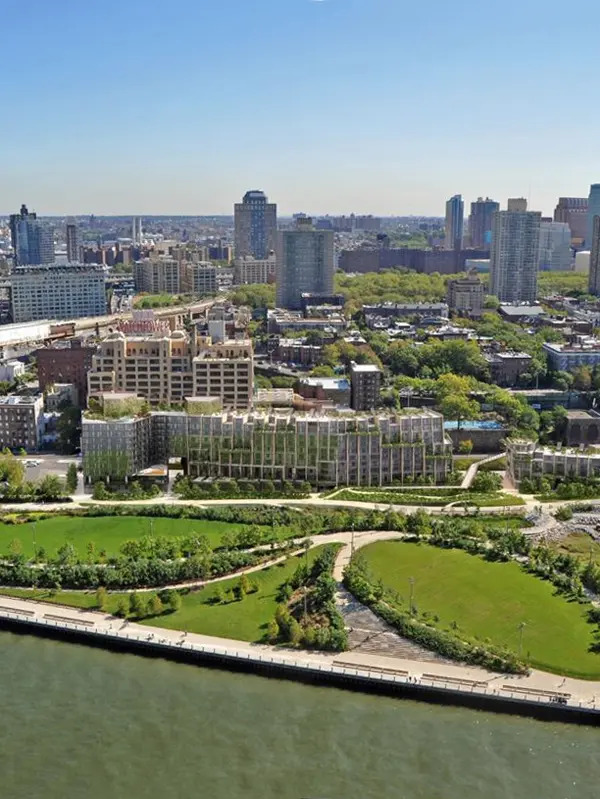 In the past six months, 54 interested buyers have shown interest in Pierhouse at Brooklyn Bridge Park on the CityRealty website. Based on our profiles of 13,713 New York City real estate agents we have identified 5 agents that we consider to be specialists for your building. for a total of $227.7M.